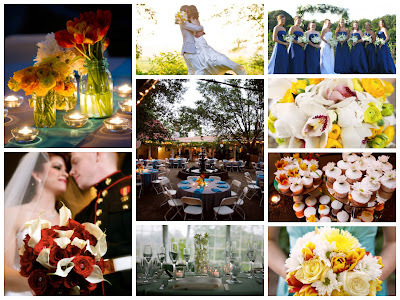 I have been wanting to get back into wedding/event coordinating & planning and wedding & floral design for a while now. I have still done lots of weddings, showers, birthday parties and events even though I'm not officially in business anymore, but for family and friends: not doing as any kind of business. While I was doing weddings at Ingleside Vineyards in Virginia (so beautiful, check it out) I also owned a floral design and wedding coordinating company based out of Richmond, VA with my talented sis n law, Mary Beth. We did tons of wedding in MD, VA and DC. 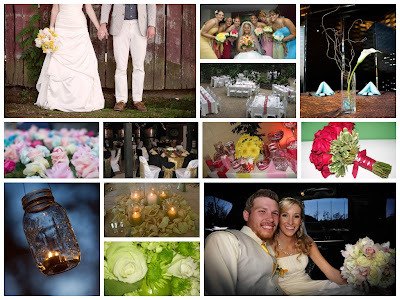 We worked with The Knot and David's Bridal and were top rated with Wedding Wire & The Knot. Those were the days! But we were always busy. We were crazy working with weddings and events constantly. My husband is in the Marines and we had to move away, I left my job at Ingleside and we decided to just do weddings for family and friends. Well, then I had two little rambunctious boys back to back! Okay, I definitely needed a break now! Well, I've had my break and am ready to start again. Here are some pictures of my work. This is nowhere close to all of the weddings that I've done, just a small few. I seriously love these weddings. I am offering different packages for each bride's needs and am opening up a website in the next few weeks that will have packages on there. I am offering a event planning service and a design service as well. One of the benefits of working from home is that I have very little overhead. I can push on those saving to you and give you flowers for much less than what you would pay at a florist, but no less quality. 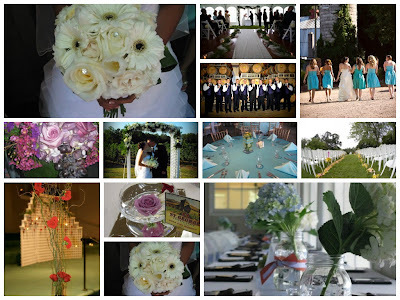 I get the best flowers from all over the world to make your dream wedding a reality! I am very excited about this! I will post wedding pictures as I do them but for now here are a few pictures to reminisce of the past weddings that I've done. These are just a few of the weddings that I've done! Need a wedding coordinator or flowers for your special day? Contact me.